Revere Plan, Dr Horton, Master Down, 3 Bedrooms And A Large Game Room Upstairs. Covered Porch In Front And Back Yard. Very Nice Sized Backyard. Silestone Countertops, Open Staircase (not Half Wall), Private But Open Kitchen, Good Sized Bedrooms And Very Inviting Living Room. Ceiling Fans In Bedrooms, Game Room, & Living Room. 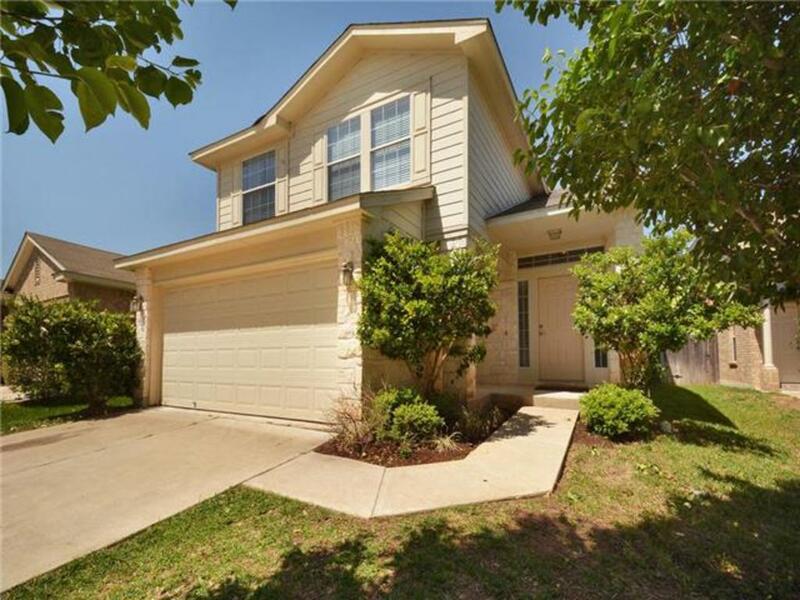 Charming One-story Home In Very Desirable Davis Springs Subdivision From Original Owner. Extra Living Space, Plenty Of Room For Even A Larger Family. Big Trees In Yard, Beautiful Landscaping. Very Desirable Round Rock Isd. Will Go Very Fast, So Don't Hesitate! Possibilities Are Endless! Large Fenced Yard .323 Acres. 2/2 Updated Cottage With 3 Storage Units. Great Location, Ease Access To Downtown And Airport. House Features: Open Floor Plan, Laminate Flooring Throughout, Tile Bathrooms, Recessed Lighting. Zoned Sf3, Room To Expand. Investors Dream! Don't Miss This Opportunity! Open House Sunday 8/17 From 1 P.m.- 3 P.m.
Excellently Located Near Downtown Round Rock This 3 Bedroom 2 Bath Home Is Turn Key. Singles Replaced In 2016 And Recently Painted. Features A Water Softener And Security System. Perfect Location & Perfect Family Home With Plenty Of Room For Everyone! Spacious Vaulted Ceilings, Floor To Ceiling Windows, Large Kitchen With Island, 2 Dining Areas, And A Large Game Room. Mother In Law Suite With Private Bathroom Upstairs, Lots Of Storage, Side Entry Garage, With An Extended Drive-way. Two Recent Water Heaters, And In A Cul-de-sac Lot! Beautiful Greenbelt Lot Home With Open Floor Plan. Office Downstairs Could Be A 4th Bedroom. 1 Full Bathroom Down And 2 Up. New Carpet, New Countertops, New Paint. High Ceilings, Private Backyard With Covered Patio, Sprinklers, Large Pantry, Gas Range, Huge Kitchen.this Home Sparkles! Amenities Include Community Pool And Tennis Courts.